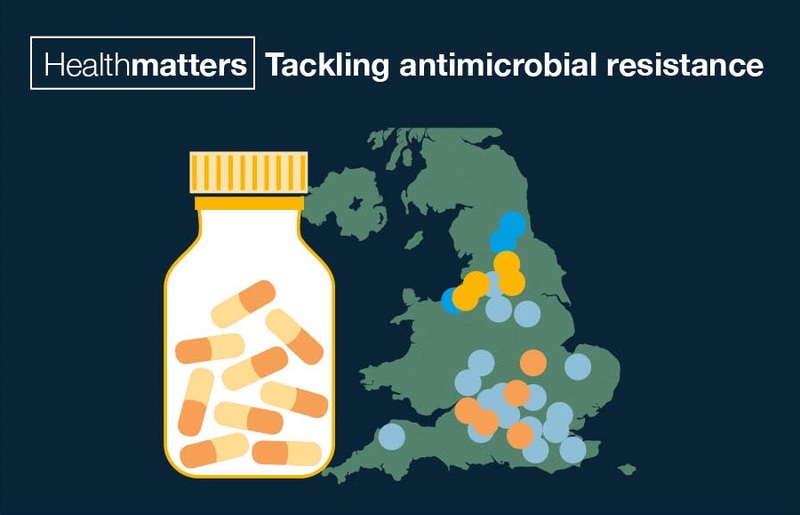 On Thursday we launched the second edition of Health Matters, our resource for public health professionals, this time focussing on the issue of antimicrobial resistance. Health Matters blogs included our launch blog, Tackling antimicrobial resistance, a look at key professional tools in 'your antimicrobial resistance toolkit' and a blog about our recent ESPAUR report, 'keeping watch over our antibiotics'. We have also produced a suite of graphics and slide decks available to download and use when making the case for implementing antimicrobial stewardship policies in your area or organisation. This new tool provides local authority level estimates for several topic areas, based on what 15 year olds themselves said about their attitudes to healthy lifestyles and risky behaviours (self-reported), including diet and physical activity, smoking, alcohol, use of drugs, bullying and wellbeing. This week we published a new interactive tool to help local commissioners and providers to plan their approach to perinatal and infant mental health in their area. The new needs assessment tool provides evidence-based information on risk factors affecting perinatal and infant health. Find out more on our blog post about it. 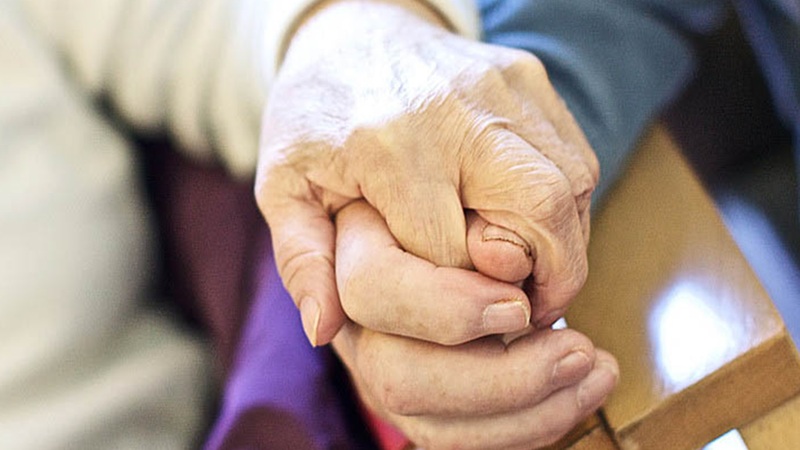 On Tuesday PHE's Kevin Fenton blogged about loneliness and social isolation, which can lead to health impacts for people of all ages. The blog looks at a range of resources available to tackle this problem. UK NSC hosted its first ever stakeholder conference on 9 December looking at delivering world-class recommendations. One of the main aims of this inaugural event was to review some of the key screening recommendations that the UK NSC made during 2014 to 2015. The latest blog from our 'health in a changing climate' series focuses on how public health could benefit if we all acted on climate change and where the work of local authorities comes into this. The allied health professions, with a workforce of over 170,000 in the UK, have the potential make a significant contribution to public health. 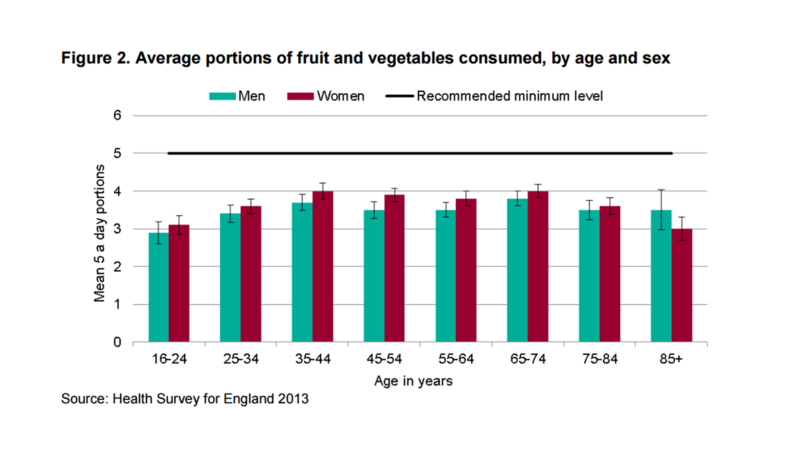 This week PHE's Linda Hindle blogged about two new reports which highlight this. New diet factsheets, designed to be a useful resource for policy makers, practitioners and anyone with an interest in obesity, have been updated. The 16 days of action on violence against women continued this week. You can read our guidance on disability and domestic abuse - looking at risks, impact and response. During the 16 days PHE's Justin Varney blogged about how domestic violence has serious impacts for businesses in 'Bad for people, bad for business – domestic violence and the workplace'.